This text is designed for an intermediate-level, two-semester undergraduate course in mathematical physics. It provides an accessible account of most of the current, important mathematical tools required in physics. The book bridges the gap between an introductory physics course and more advanced courses in classical mechanics, electricity and magnetism, quantum mechanics, and thermal and statistical physics. 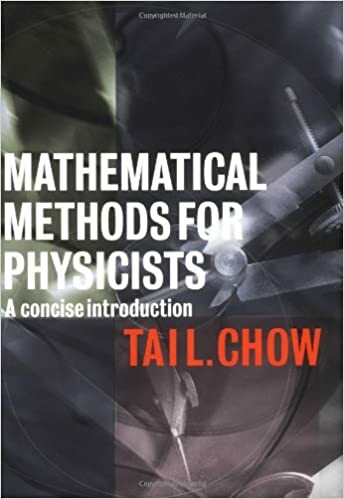 It contains a large number of worked examples to illustrate the mathematical techniques developed and to show their relevance to physics. The highly organized coverage allows instructors to teach the basics in one semester. The book could also be used in courses in engineering, astronomy, and mathematics.